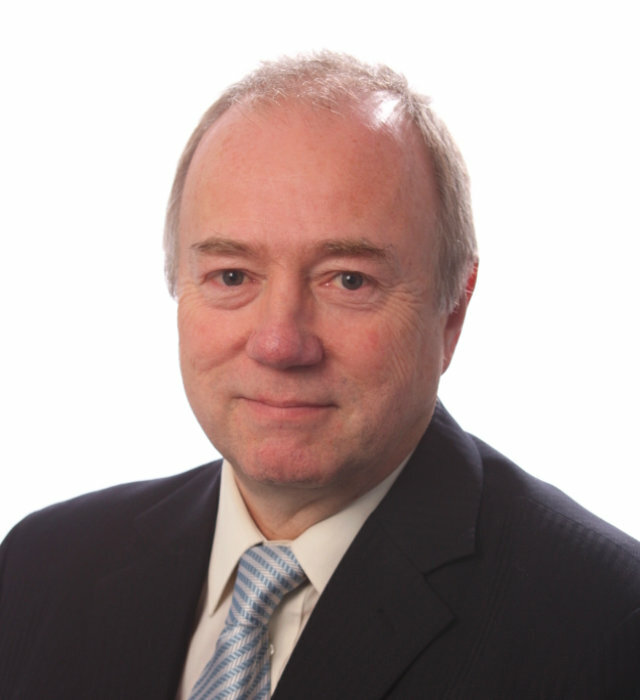 Mike Jacobs has over 30 years of experience in the pharmaceutical and life sciences sector. Mike joined Custom Pharma Services in 2013 as continuous improvement manager and became head of quality in 2015. Mike started his career as a research scientist and then joined Pharmacia as a development chemist. Over the next 12 years, he progressed in several roles to transition to become a quality assurance professional. In 1999, Mike joined GlaxoSmithKline in Crawley, UK, where he held several positions within the quality sector, attaining the positon of operational quality manager in 2010. Because of his extensive experience in pharmaceutical quality assurance, Mike successfully attained the distinction of EU Qualified Person in 1998 and continues to fulfil these duties within Custom Pharma Services, now also leading a team of three Qualified Persons in Europe. Mike holds a degree in applied biochemistry from Brunel University, an MPhil from the University of Brighton and a PGDipIPS with distinction from the University of Brighton.